It would seem the royals have been paying close attention to a recent poll conducted by Megafon for Politiken and TV2 that found that a majority of Danes were not happy about the prospect of annuities being paid to all eight of Queen Margrethe’s grandchildren. The debate surrounding whether or not cuts should be made to the annual royal salary, or årpenge as it is known in Danish, has raged for some days now, and the royals have finally weighed in on the issue. The Royal House’s communications director, Lene Balleby, told DR that the royals never expected all eight grandchildren to receive annuities. The only person who is expected to receive any is the heir to the throne, Prince Christian. 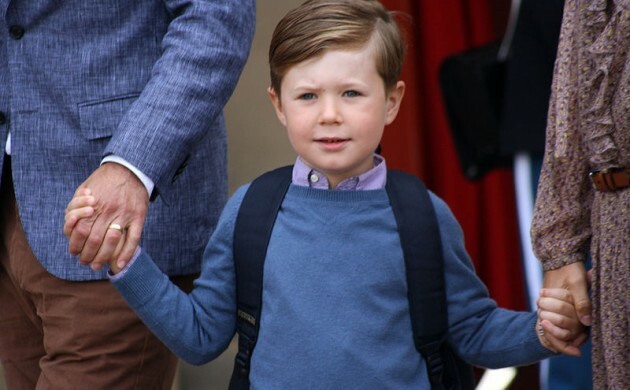 “It is not expected – and never has been – that any of the other grandchildren, save for Prince Christian, would receive annuities,” she said. The rules concerning the royal salary were changed in 1995 to allow for more members to receive public funds – up until then, only heirs to the throne, spouses and widowed queens were eligible to receive årpenge.